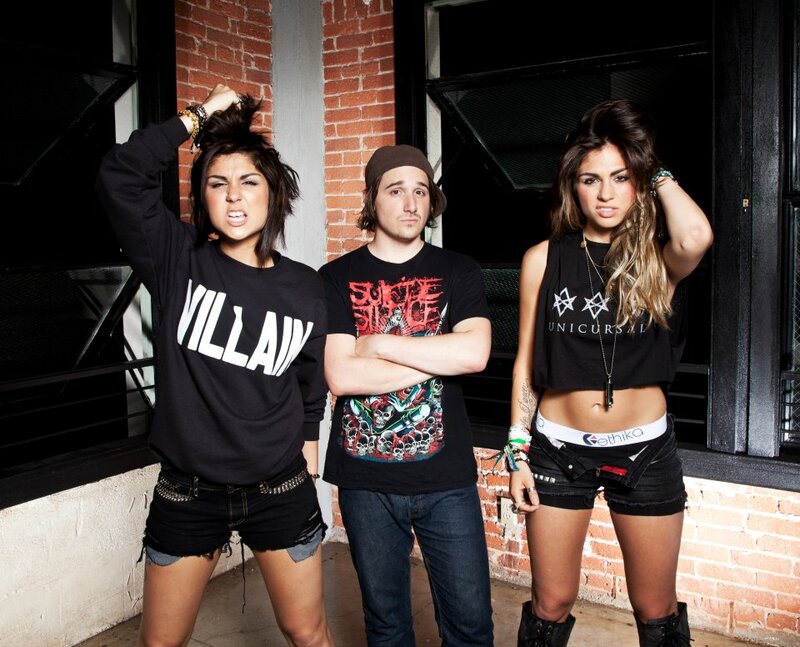 That’s right Ladies & Gentlemen, Krewella has released a new song titled “Live For The Night.” This song is an amazing progressive house song filled with beautiful vocals from the equally beautiful Jahan Yousaf and Yasmine Yousaf. If you know what’s good for you, you’ll check out the video below right now! Cheers!